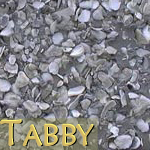 For those of you who don't know or who have never been to the coastal areas of the southeast region of the US, tabby is a poured, cement-like building material used in the 17th and 18th centuries. It consists of lime, sand, water, and seashells. 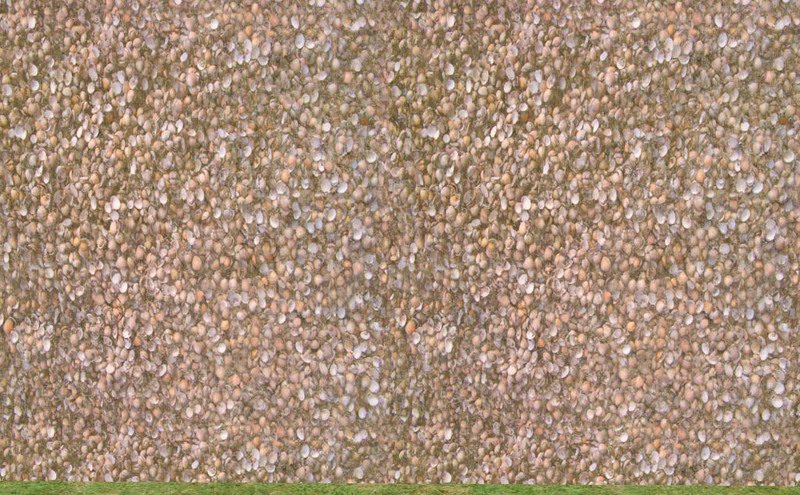 The base texture layer and the shells are made from source pictures, Photoshop textures, and then playing with blending and saturation levels. 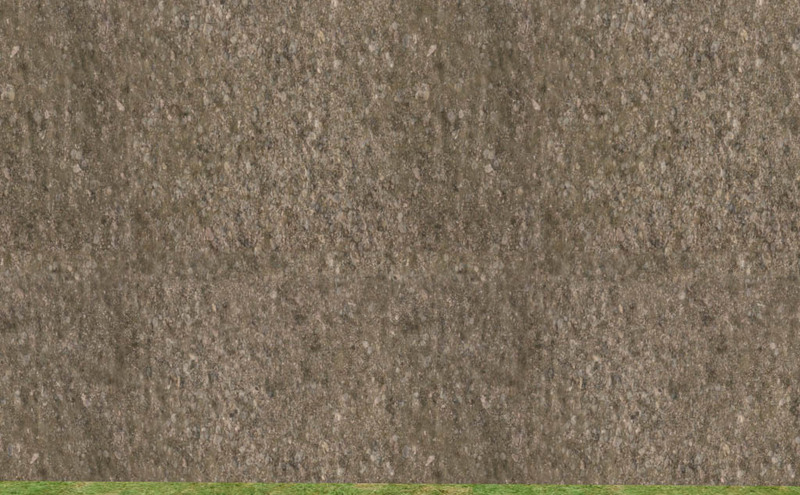 I then made them tile seamlessly vertically and horizontally. Each "Grade" and "Base Type" spans across 3 walls to complete the seamless transition and each wall costs 10. They can be found in the Poured section. The difference between some of the versions may be subtle, but the difference is there. I've update this post with the .psd template with the layers for those who are interested in making recolors, halved versions, object recolors or whatever. Just don't claim the textures as your own or profit from them. The file is the width of 3 walls and includes individual wall-sized sections to divide everything into "left," "middle," and "right" sides. Each layer is labeled and each shell layer is set to the "Lighter Color" layer blending option. The finished products are included as separate layers for comparison if you need them. If you do make something with them, please let me know so I can download it. Terms: You may include these walls with lots. JavierMC20, motheranne, Guysim1993, lewjen, lucy kemnitzer, Nalia, and Vampire_of_Death for their feedback, help and responses in the Creator Feedback forum.